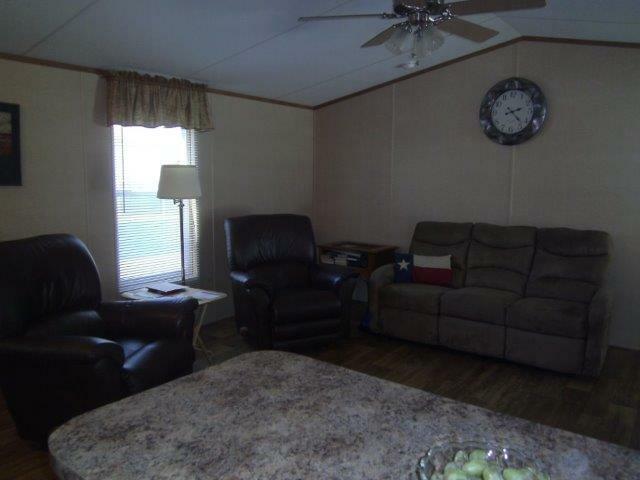 PRICED TO SELL: This 2010, furnished, all-electric, 16x68 mobile home has a covered carport/patio area, a storage shed, new HVAC in 2016, and it even includes a golf cart. 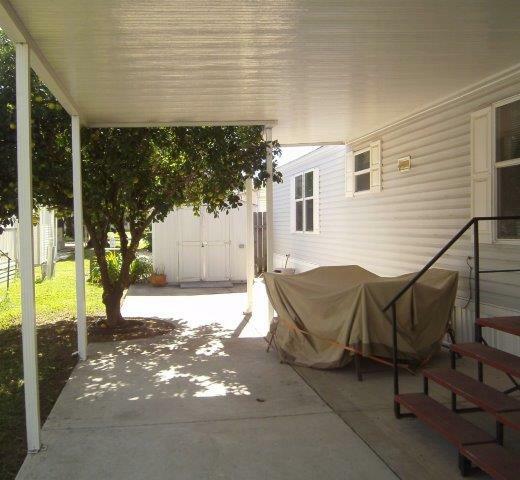 Description of Property: PRICED TO SELL! 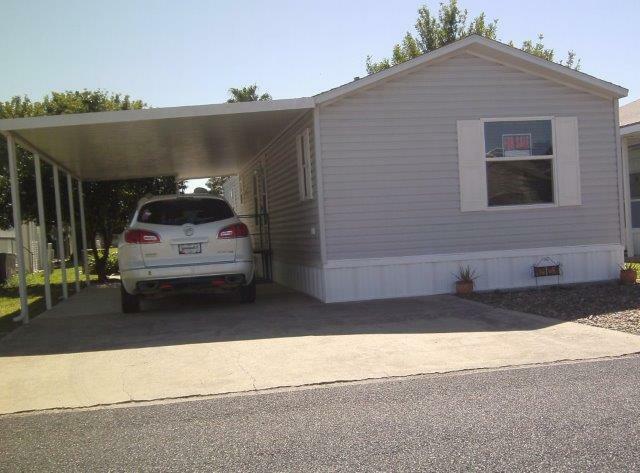 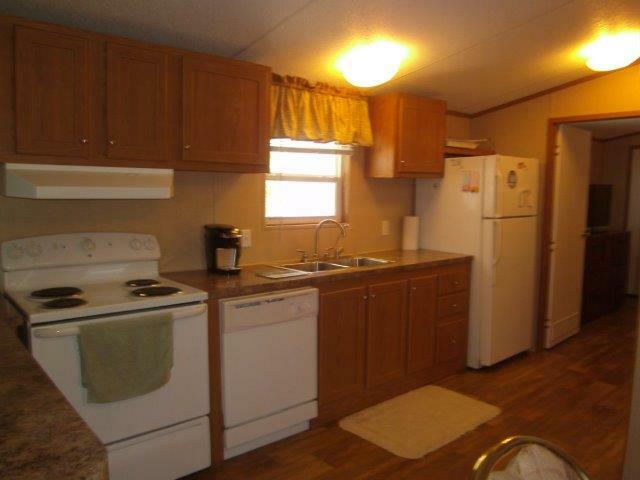 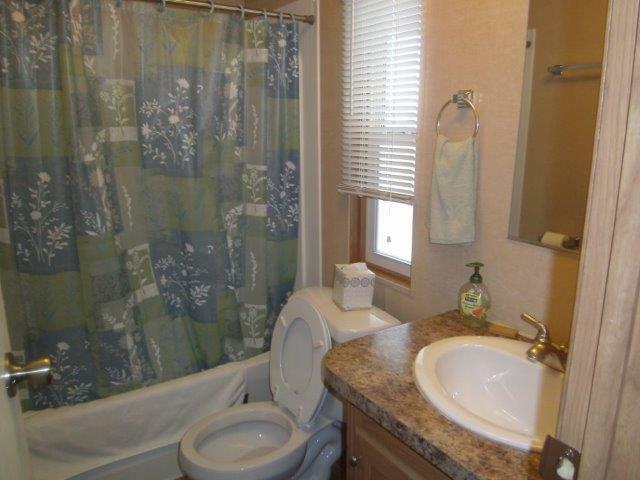 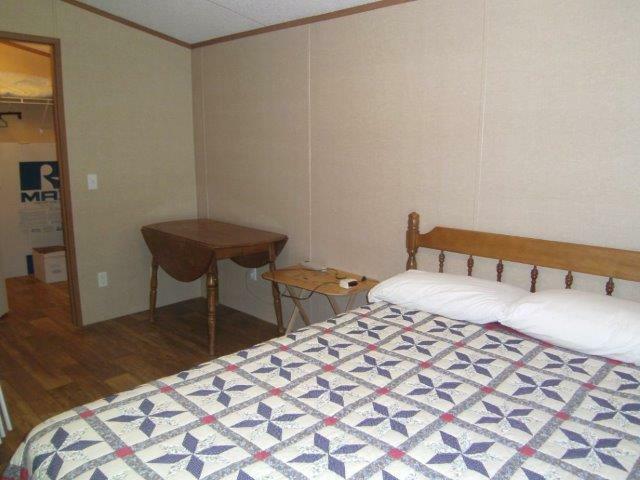 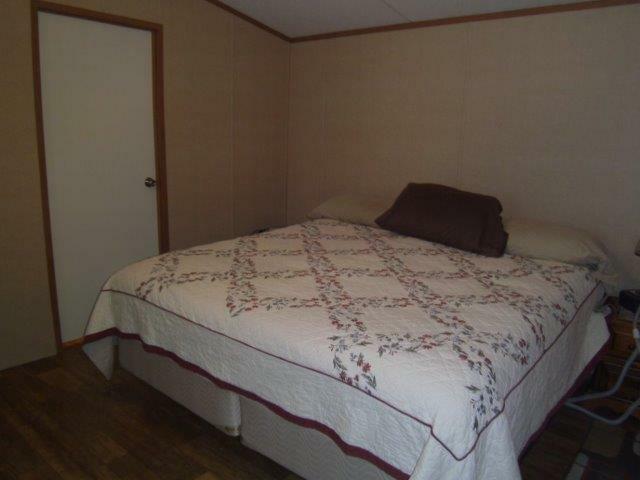 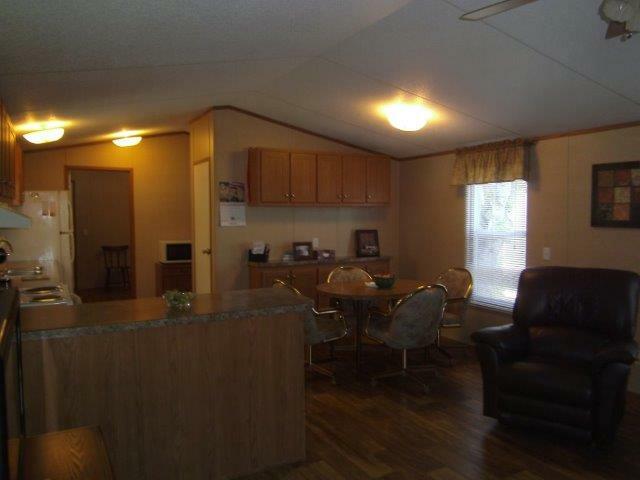 This 2010, furnished, all-electric, 16×68 mobile home has a covered carport/patio area, a storage shed, new HVAC in 2016, and it even includes a golf cart. 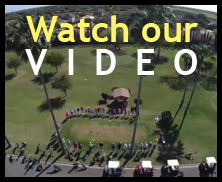 Live the beautiful life in Adobe Wells, McAllen’s best kept secret, where you own your land, and enjoy an 18 hole, par 3 golf course, swimming pools, hot tubs, clubhouses, and more.